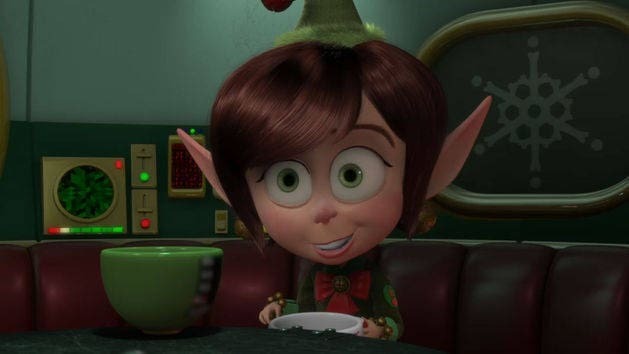 Every day's an adventure when you're the tiniest elf in town! 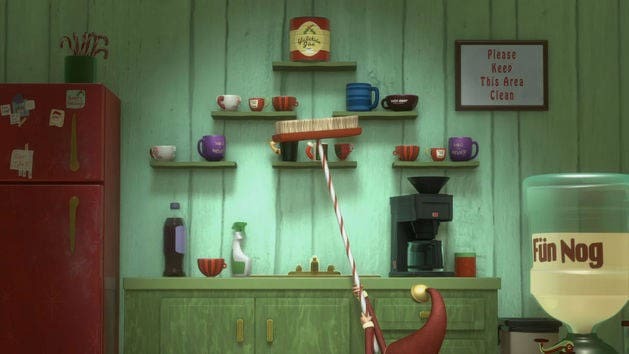 Mrs. Claus enlists the help of the stealthy Prep and Landing team to retrieve an item from Santa's office. 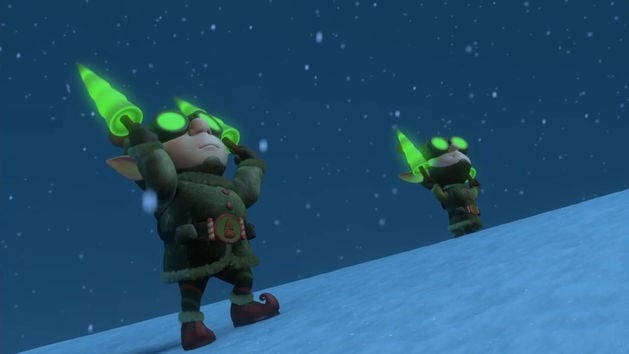 Santa's Prep and Landing elves receive a new mission to save the Naughty and Nice list from malicious hands. 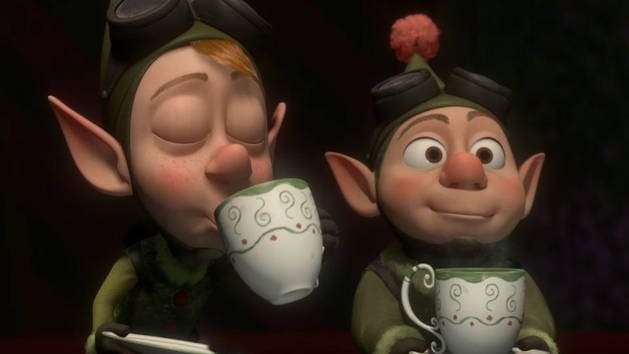 The stealthy Prep and Landing team sneaks into Santa's secret workshop. It's Jingle Time! 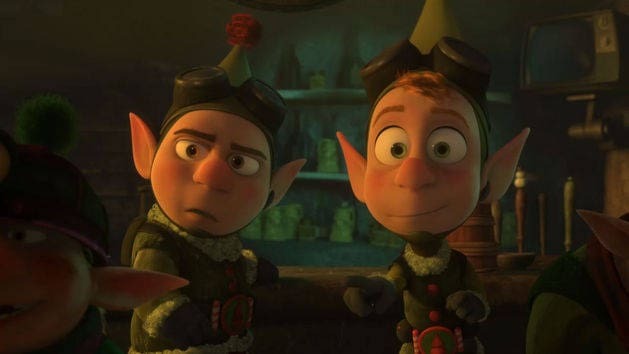 Santa's elves prepare for his annual departure from the North Pole. 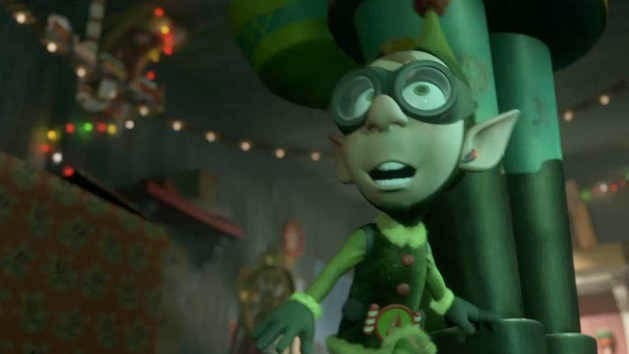 An elite unit of secret agent elves is tasked with preparing houses for Santa's arrival on Christmas Eve. Nemo, an adventurous young clownfish, is unexpectedly taken from his Great Barrier Reef home to a dentist's office aquarium. It's up to his worrisome father Marlin and his friendly but forgetful regal blue tang fish Dory to bring Nemo home -- meeting vegetarian sharks, surfer dude turtles, hypnotic jellyfish, hungry seagulls, and more along the way. Lovable Sulley (John Goodman) and his wisecracking sidekick Mike Wazowski (Billy Crystal) are the top scare team at Monsters, Inc., the scream-processing factory in Monstropolis. But when a little girl named Boo wanders into their world, it's the monsters who are scared silly, and it's up to Sulley and Mike to keep her out of sight and get her back home.